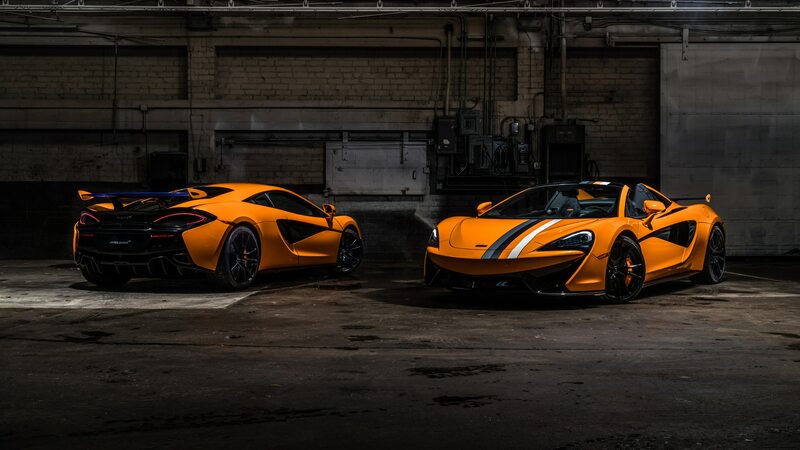 Created by McLaren Special Operations, the line offers three new takes on the 570S. 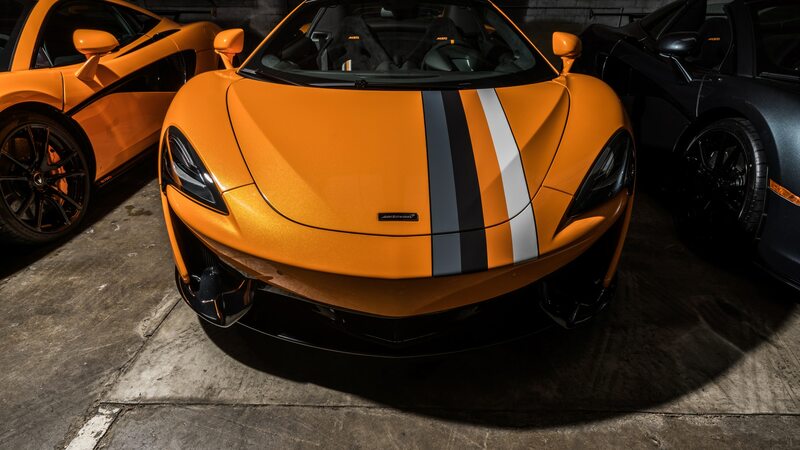 Got a McLaren? 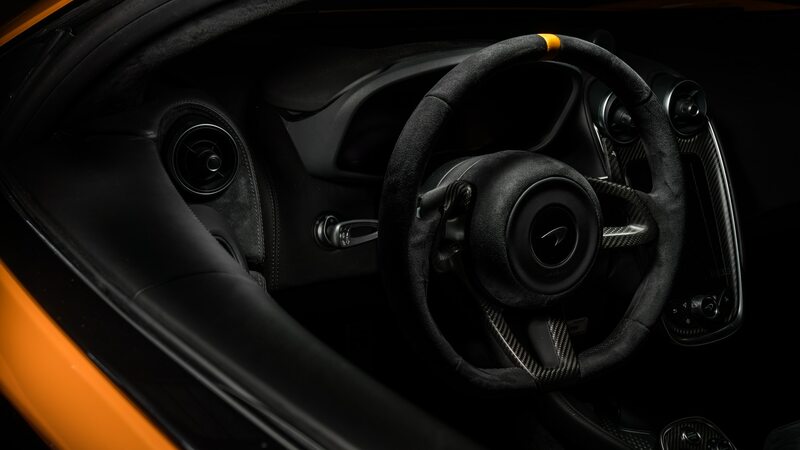 We bet you don’t have one of the new bespoke beauties McLaren Special Operations, the British automaker’s in-house customization center, rolled out at a reveal hosted in Beverly Hills, California. 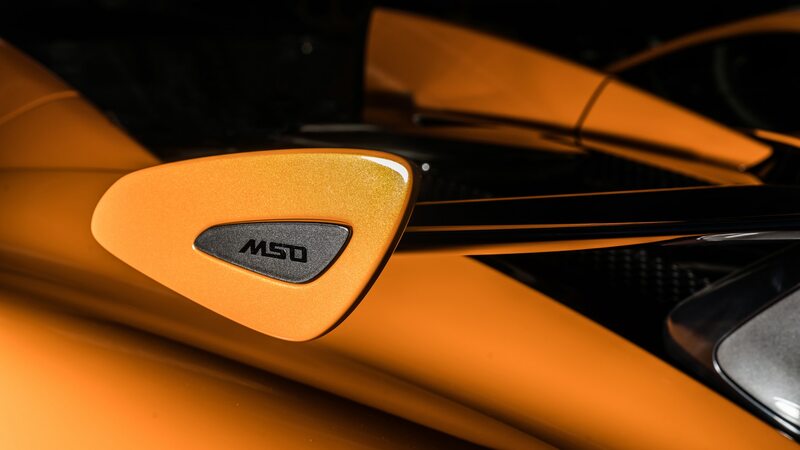 Numbering six cars in total, three separate themes each were applied to a 570S Coupe and Spider. 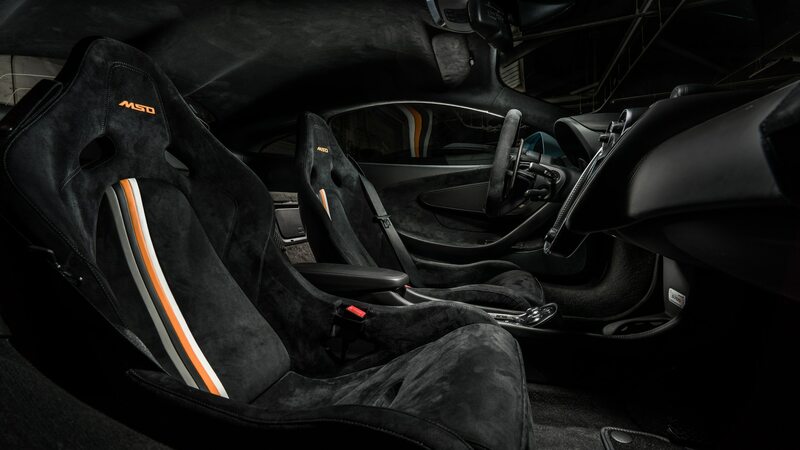 The three themes are called Muriwai, Papaya Spark, and Sarthe Grey and represent major periods in McLaren’s racing history. 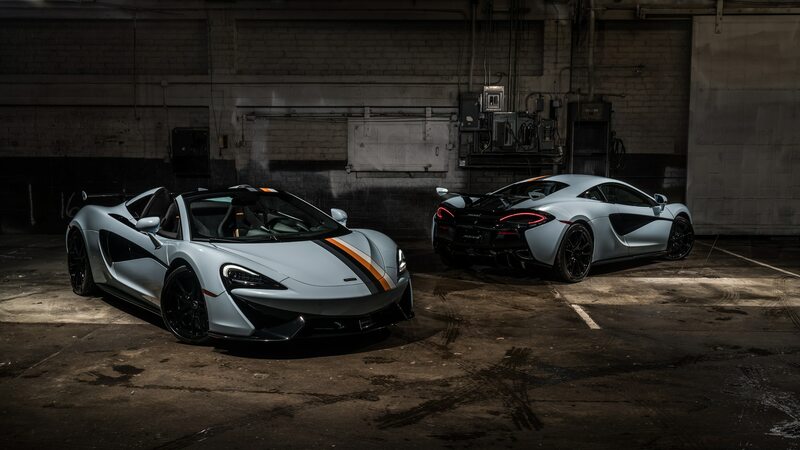 The series of cars has been dubbed “Racing Through the Ages.” According to MSO, the blue and white Muriwai theme pays homage to Bruce McLaren’s early days of racing in New Zealand; Papaya Spark nods to the orange liveries in use during the 1960s and ’70s and on today’s F1 cars; and Sarthe Grey is inspired by McLaren’s 1995 Le Mans victory. 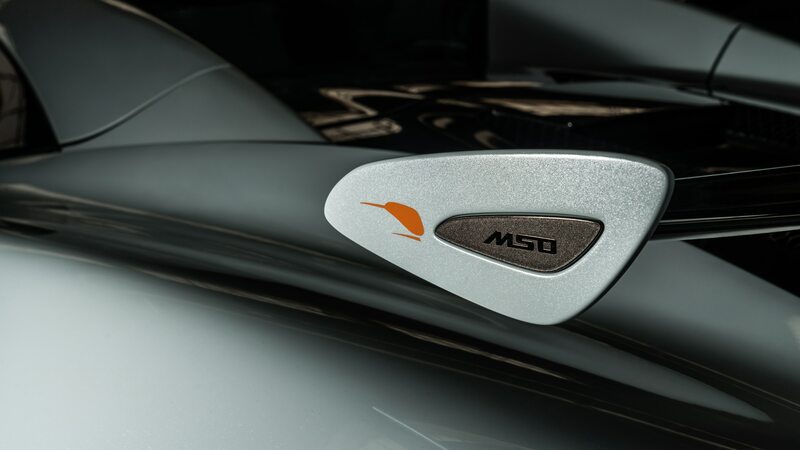 Each gets special touches along its theme, such as the kiwi on the Muriwai’s spoiler end plates, as well as a “1 of 6–Racing Through the Ages” plaque. 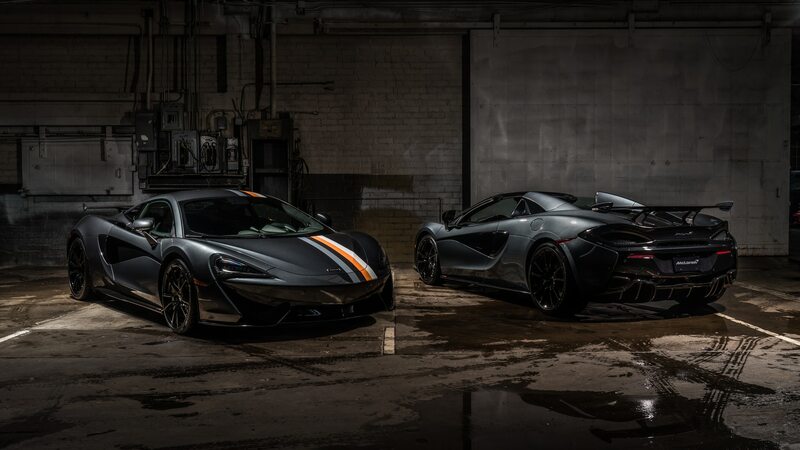 Each of the cars has a black exterior package, a dealer-installed rear wing, a GT4-inspired racing stripe that runs along the front hood and roof, a titanium exhaust, and black 10-spoke lightweight wheels. 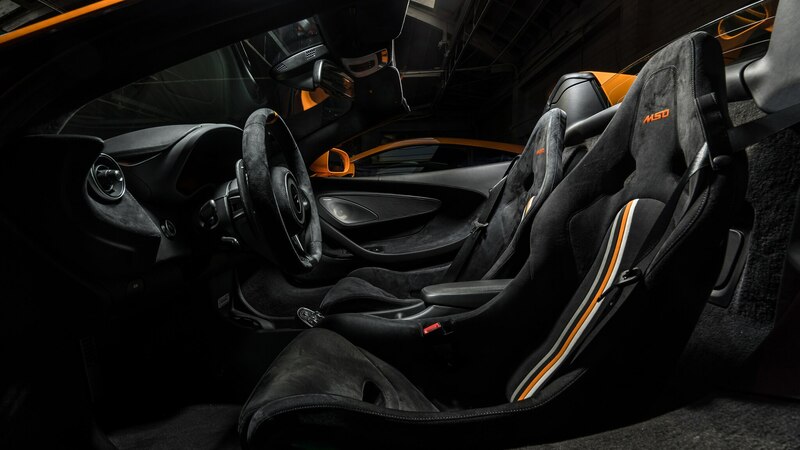 The cabins have striping on the seats, special headrest logos, a 12-o’clock mark rendered in orange on the steering wheel, and a key fob finished to match the exterior color. 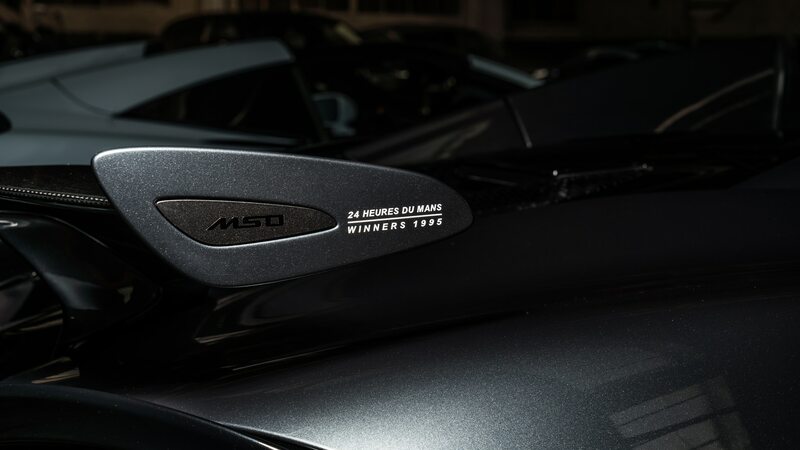 We’re sure they’re already spoken for, but that doesn’t make them any less fun to stare at.